Leighton may not be a hoopy frood, but he knows where his towel is. 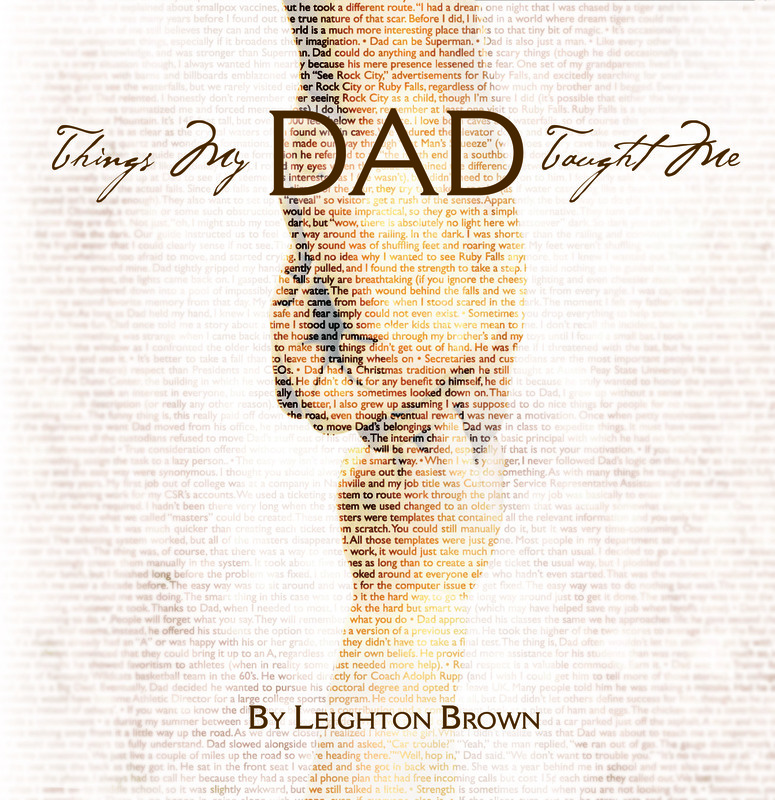 Leighton Brown could be considered a true Renaissance Man after having a long and storied (seriously, people actually tell stories about it) college experience and varied careers. He is also a shameless self-promoter (who did you think was writing this anyway?) who is prone to flights of fancy, an abundance of passion on any given subject, ,obsessive behavior, spontaneous storytelling (whether anyone listens or not), and making parenthetical references. He would also be thrilled if he heard someone use the word “raconteur” to describe him. He currently lives with a loving (and very understanding) wife, two wonderful children, and two cats which tolerate him to the best of their ability (the cats, though that probably applies to his wife and children as well). He started the Stories Now Told blog because he believes in the power of stories and because so many people (ok, about three) kept bugging him to write some of them down.